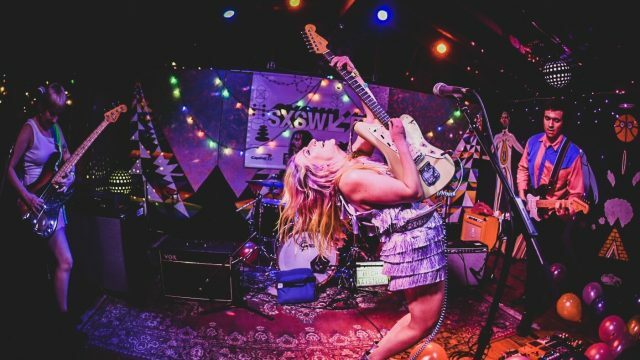 Gaelynn Lea, Wyclef Jean, Questlove, Chung Ha, and more hit the SX stage! 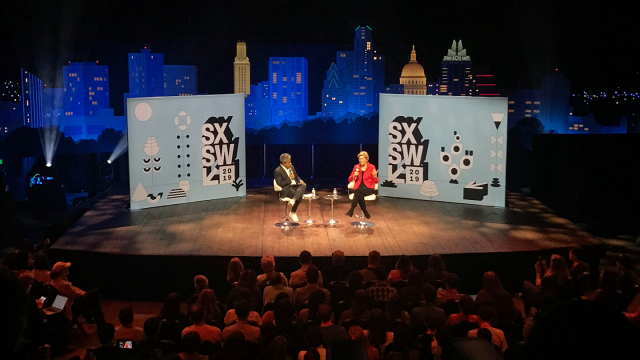 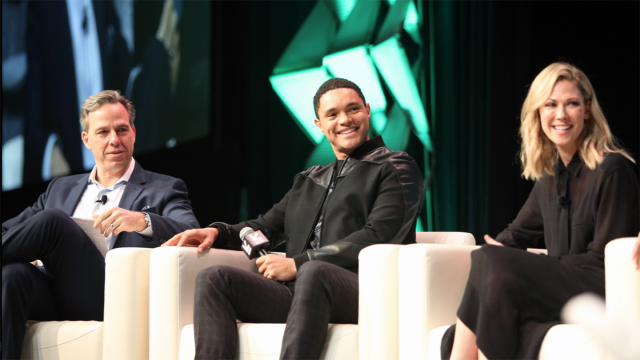 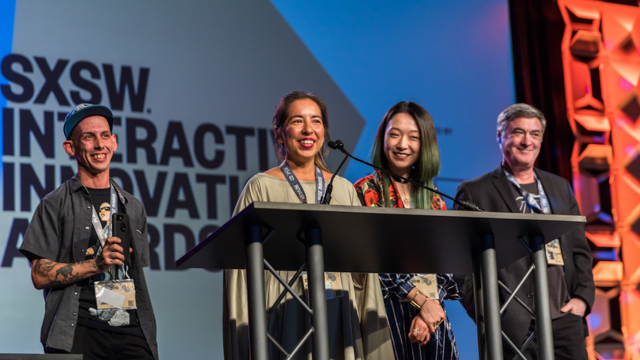 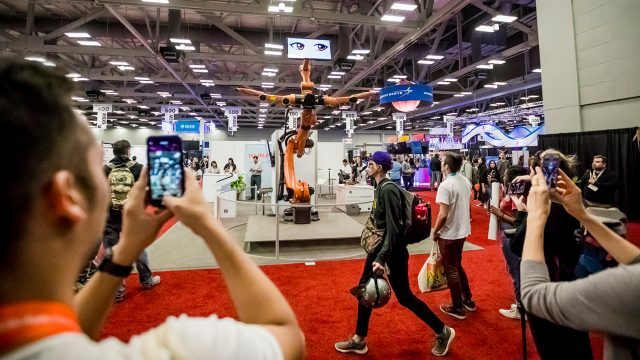 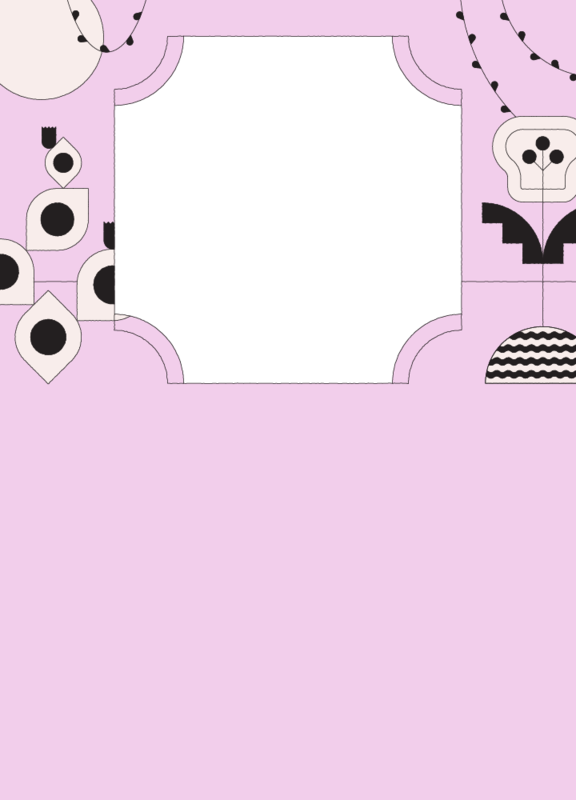 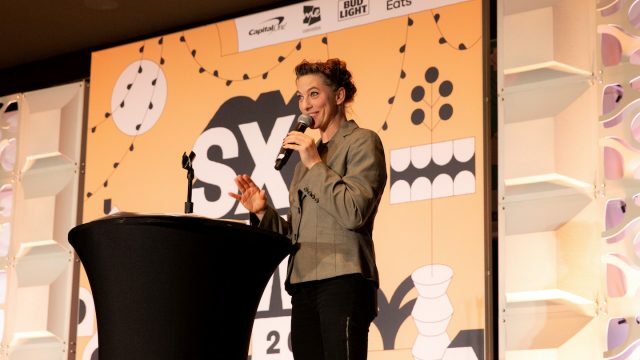 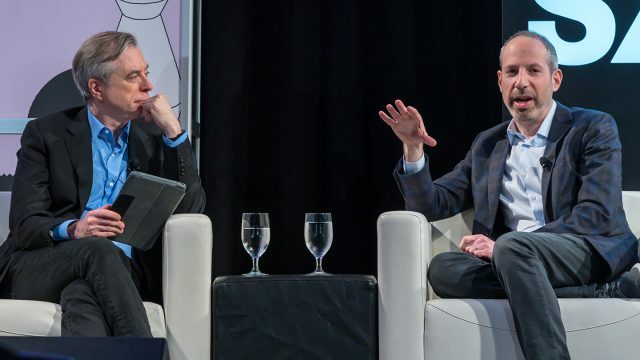 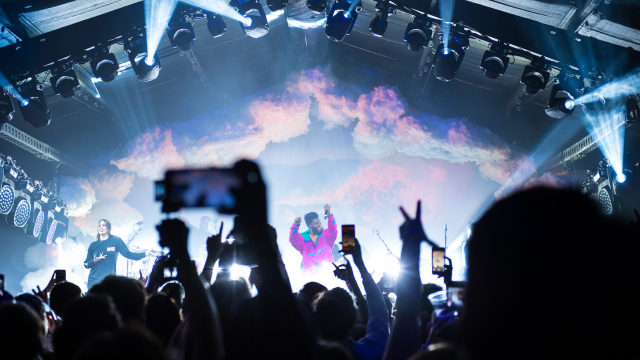 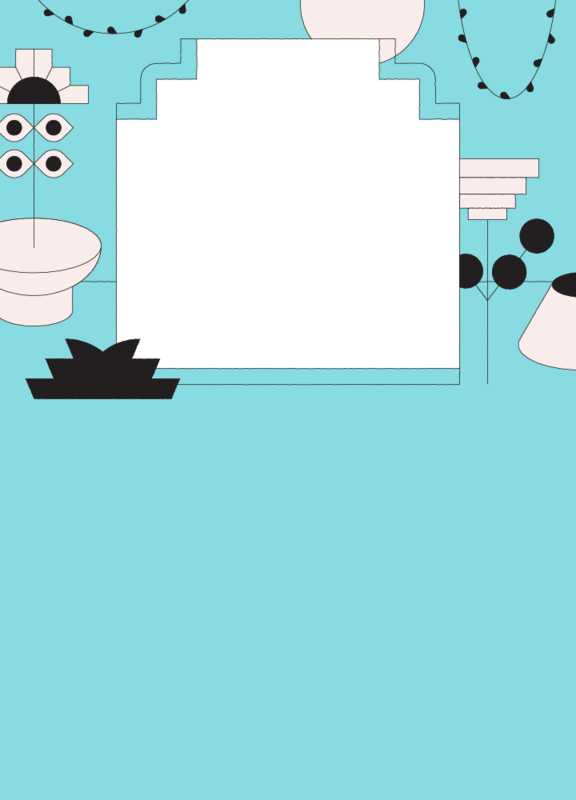 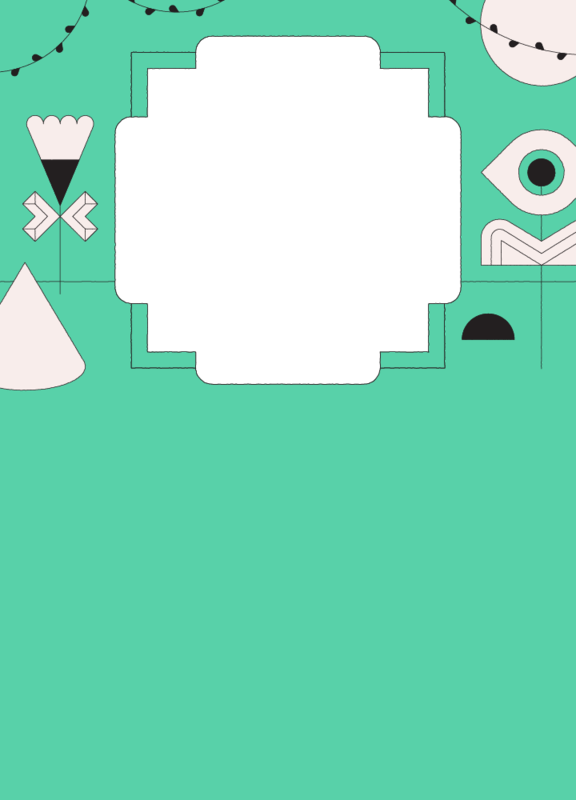 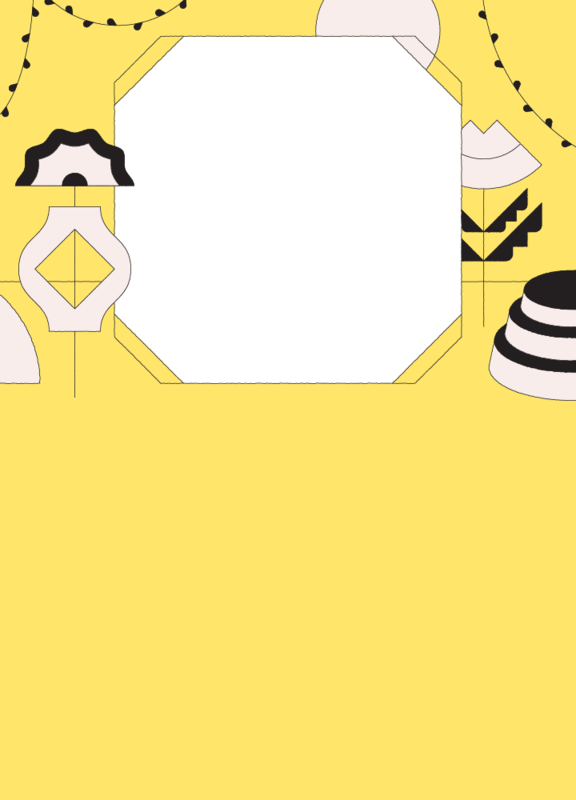 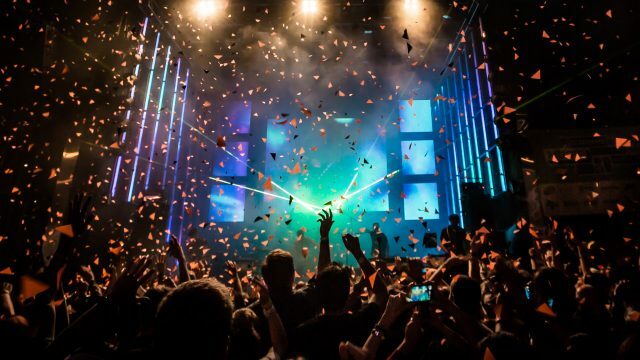 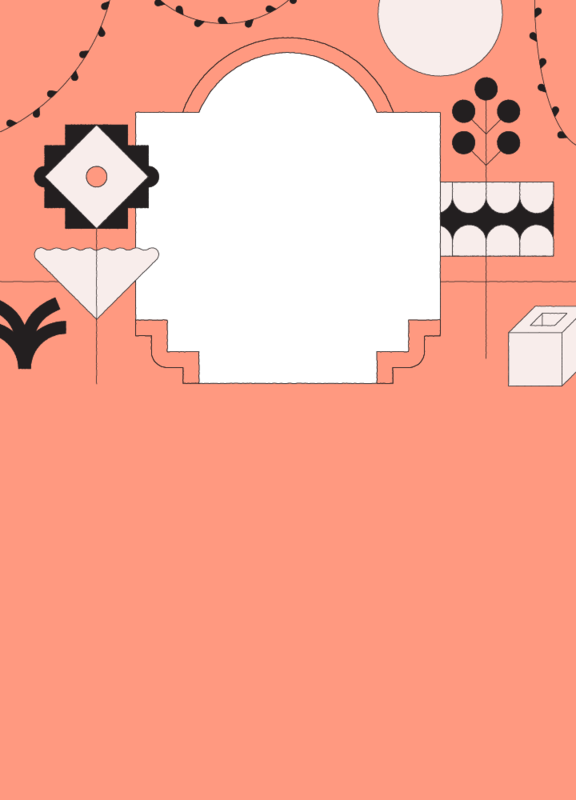 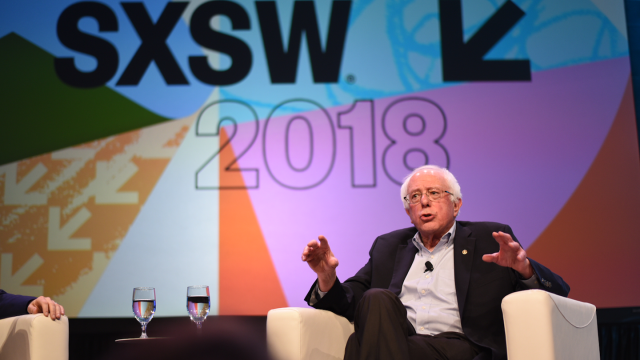 Check out Volume VIII of highlights from the 2019 SXSW Conference & Festivals in Austin, TX from March 8–17. 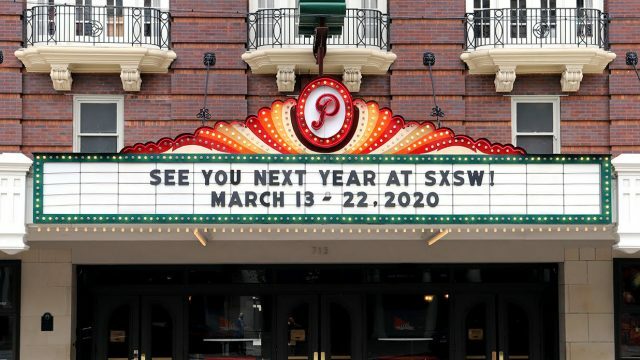 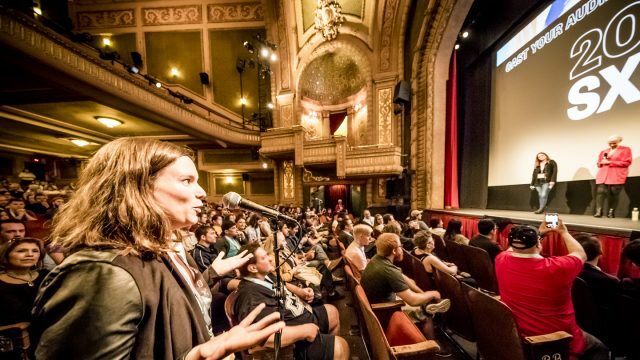 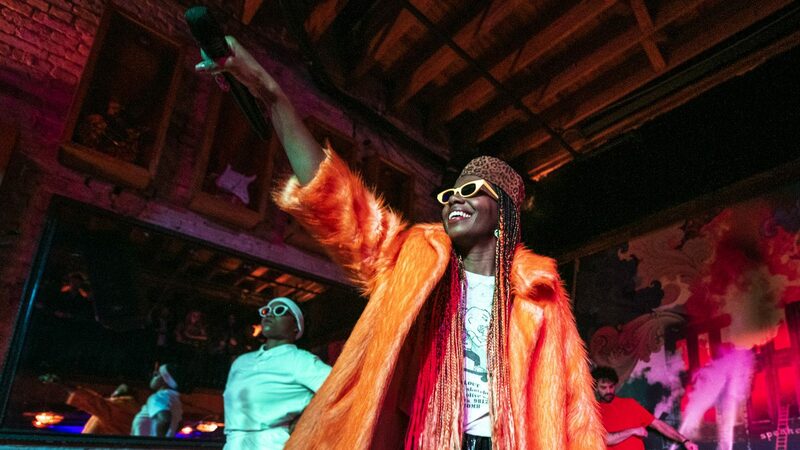 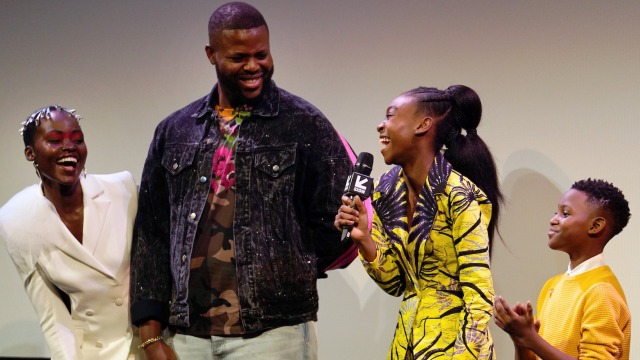 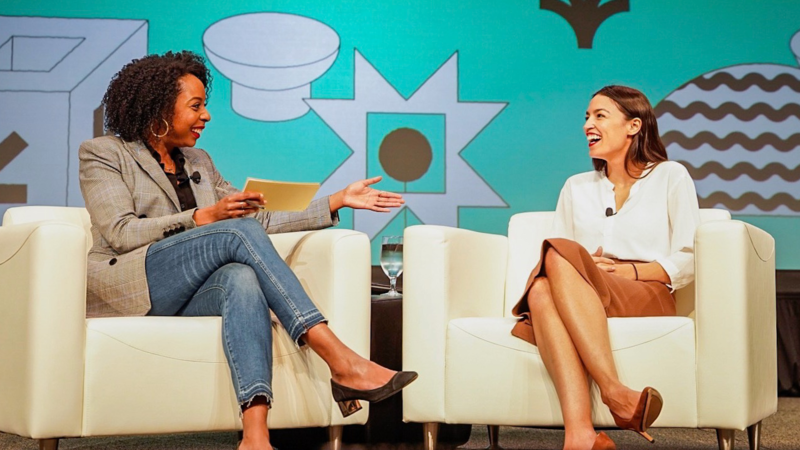 Take a look back at SXSW 2019 event highlights from sessions, screenings, showcases, and more. 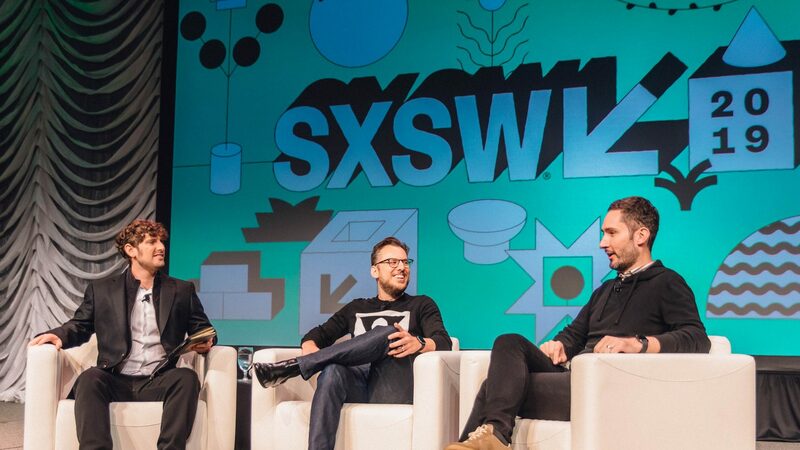 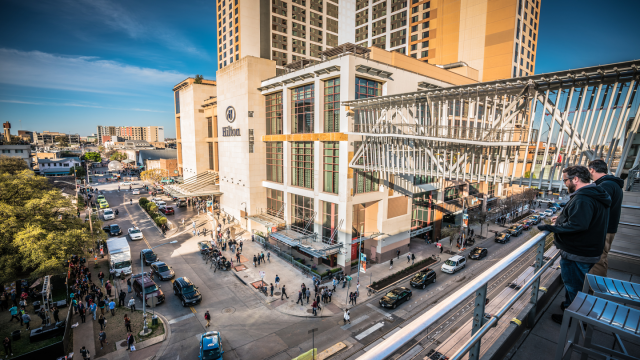 Get the latest SXSW News including event coverage, participation opportunities, and more.